We are a team of experienced relocation consultants working with and for expatriates relocating to Hungary. We provide all the services expatriates and their family need to settle: immigration services, home search, school search, utilities connection, car purchase, etc. Our team also assist our clients in every aspects of day-to-day life throughout the duration of their stay so that they can feel at home in Hungary. Our goal is to provide a smooth and stress-free relocation for expatriates and their family. 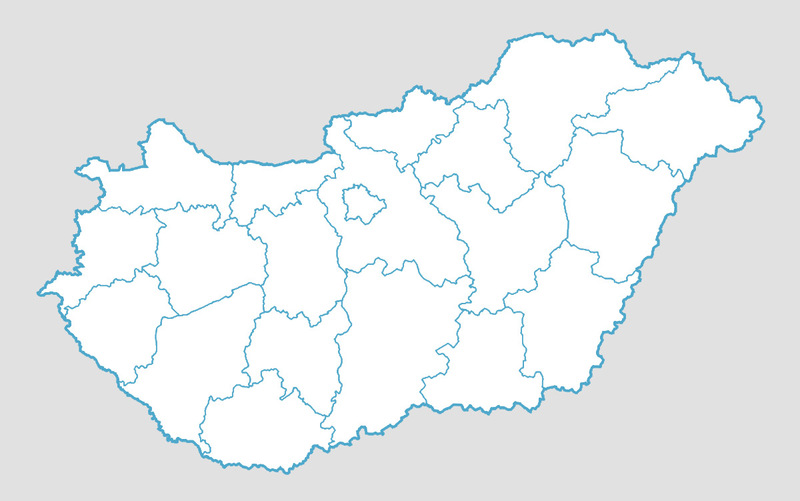 HungaryAssistance, the easy-way to Hungary!